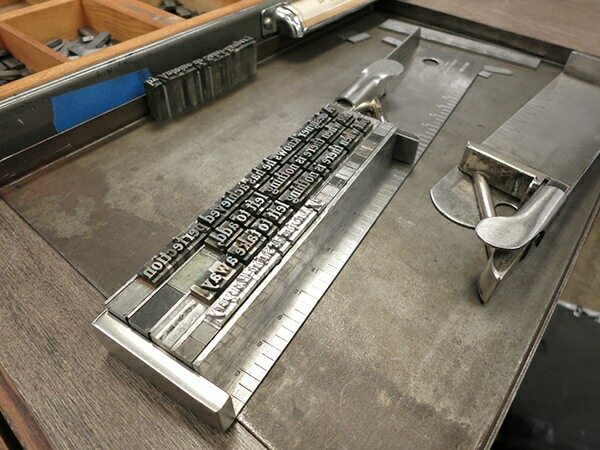 To learn and practice the technique of letterpress. 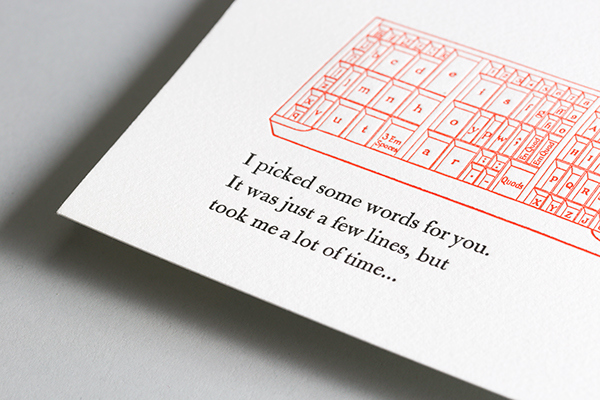 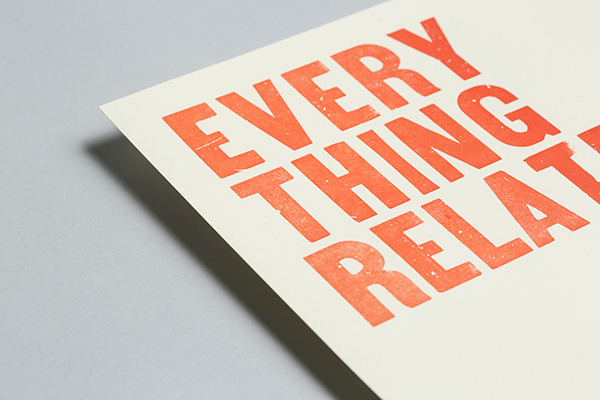 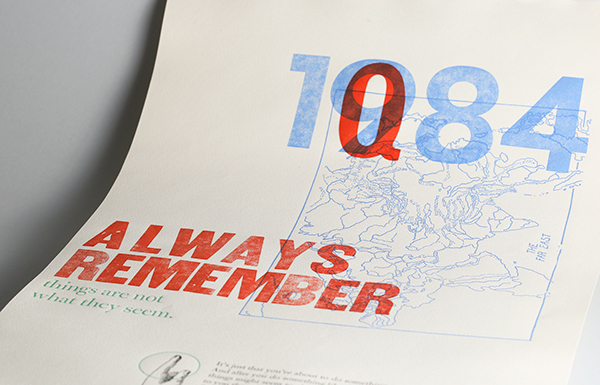 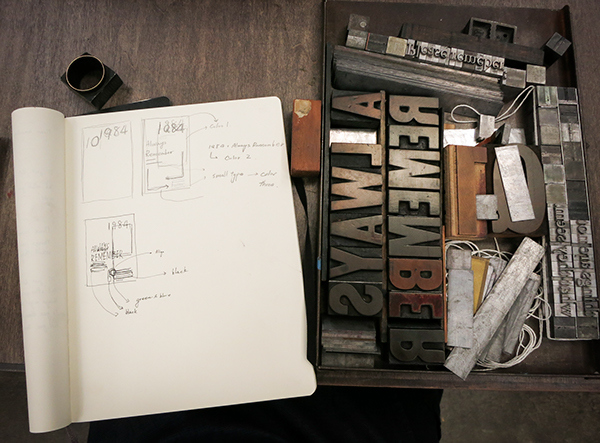 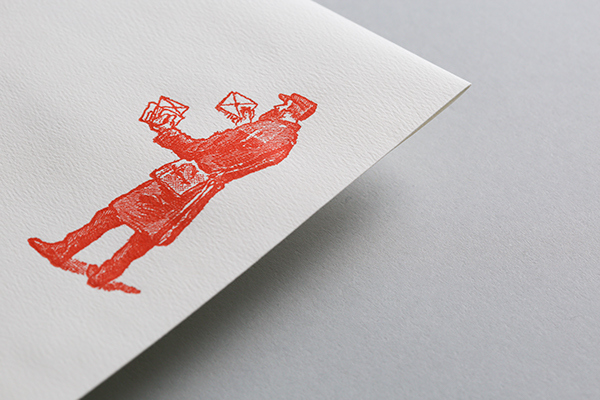 Present the ability to execute letterpress projects and to know the tradition of letterpress. 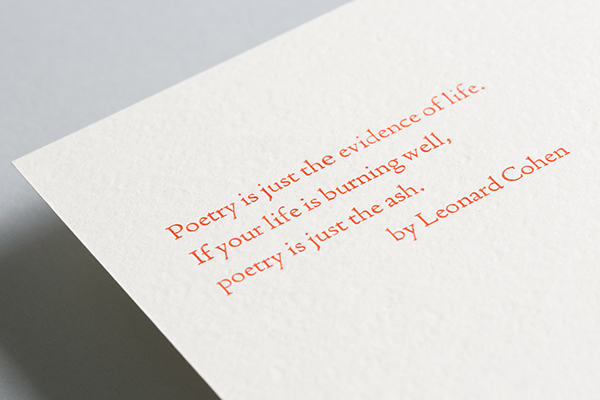 The goal is to present the essence of literature and the beauty of quotes from great authors by using typography and letterpress’ particular design capabilities. 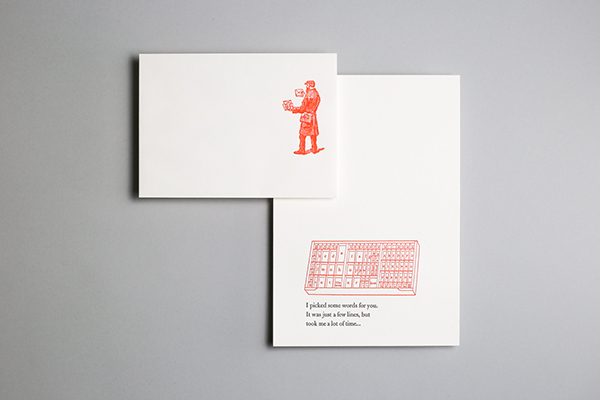 By taking the advantage of the special texture that letterpress can make, create a literature print series. 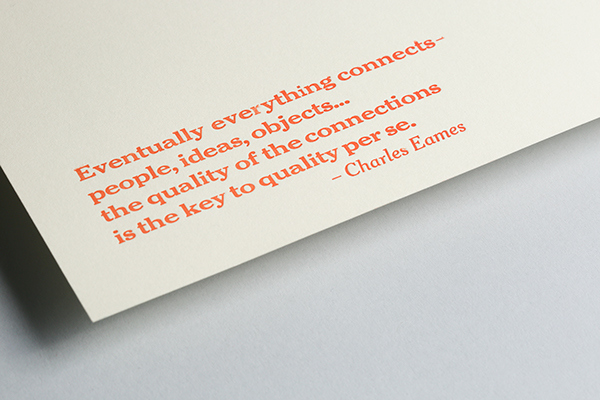 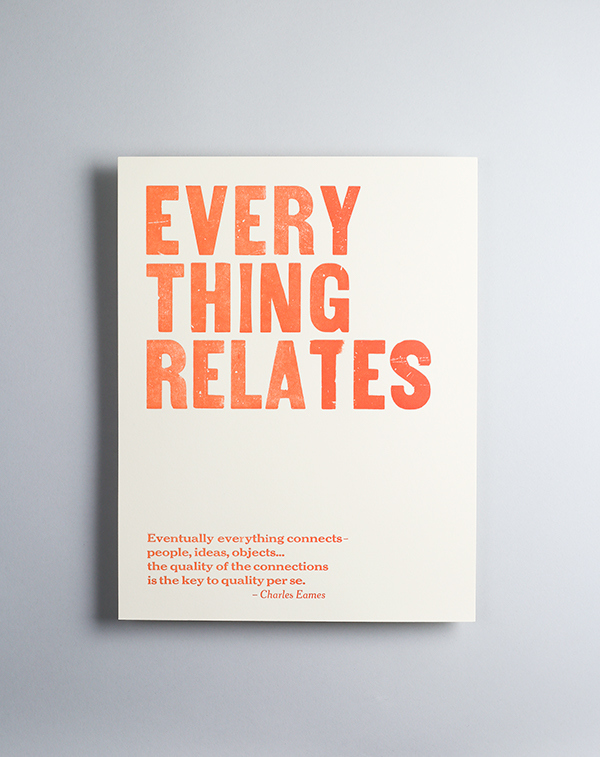 These prints are classic quotes from significant writers, singers, and influential designers. 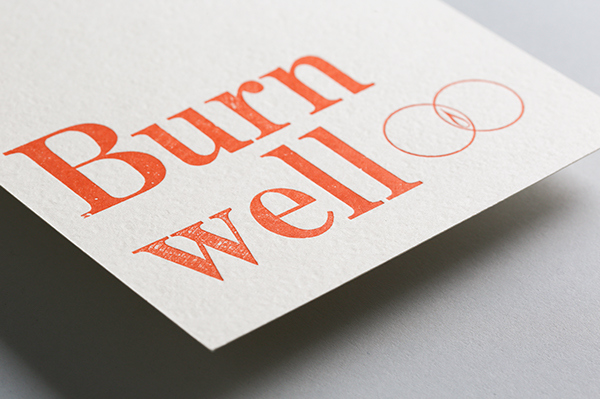 The content is meant to be as timeless as traditional letterpress technique. 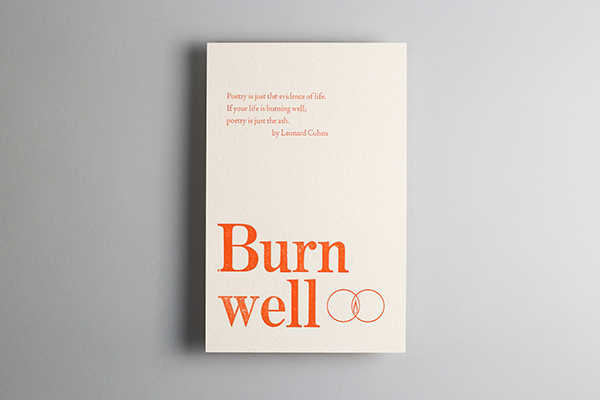 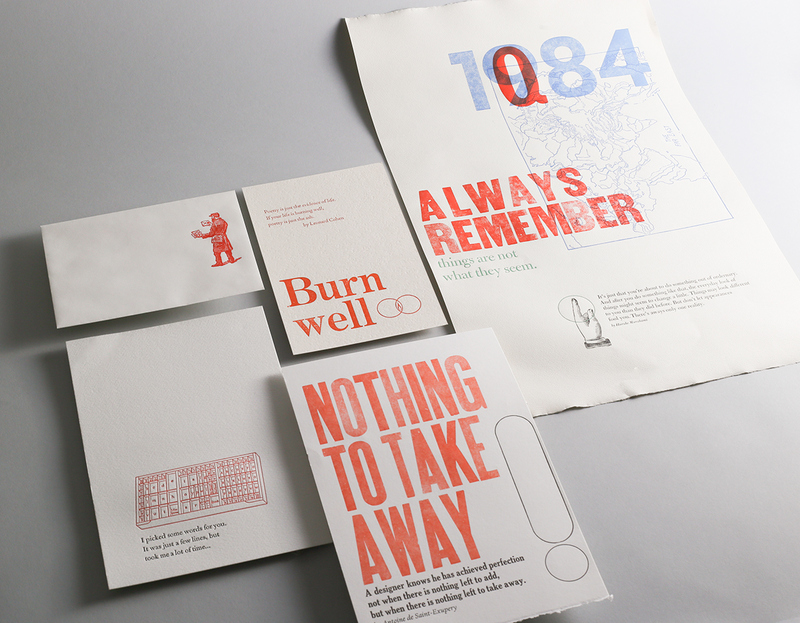 A print oriented project that brings literature and graphic design together through the profound skills, letterpress.